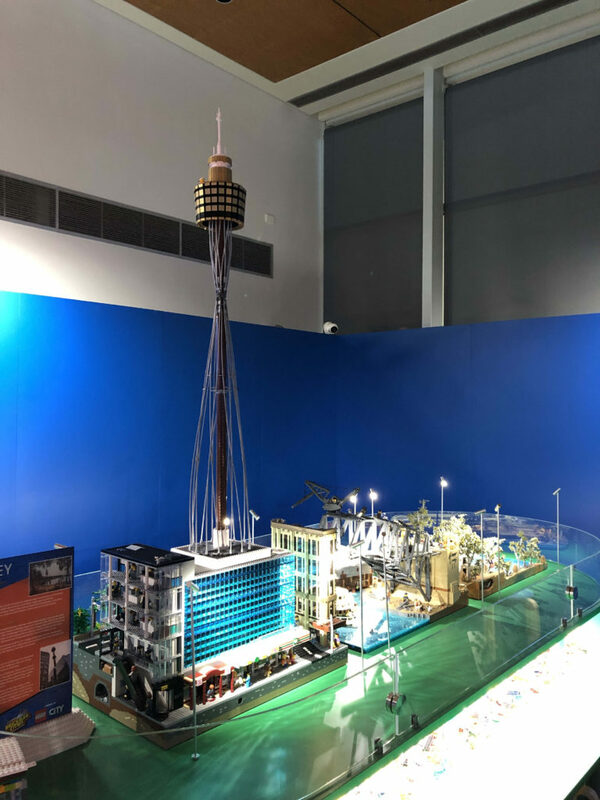 Earlier this week I was lucky enough to be able to check out Ryan ‘The Brickman’ McNaught’s latest LEGO offering, Brickman Cities powered by LEGO CITY at the WA Maritime Museum in Fremantle. 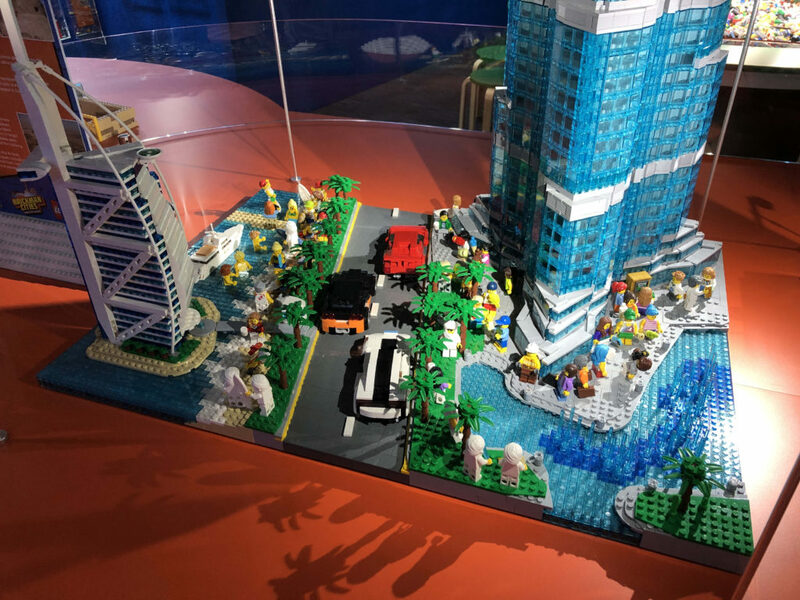 Brickman Cities is an interactive experience, focusing on five incredible cities around the world – Dubai, London, New York, Sydney and Tokyo. 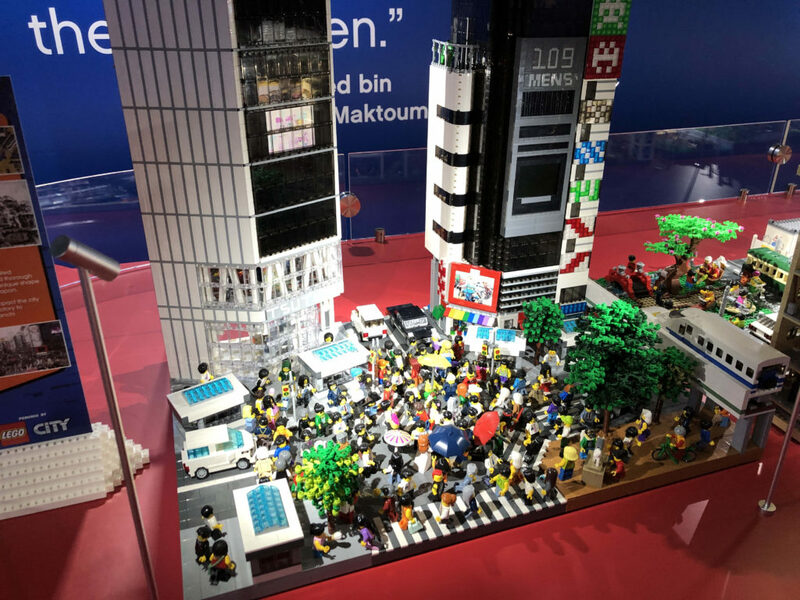 Each city has three different stages in it’s history represented in LEGO form. 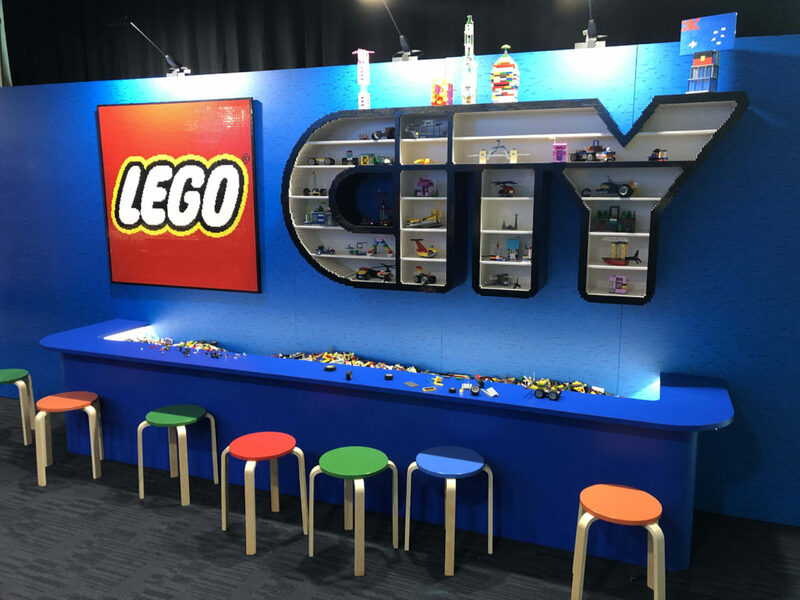 From 1000AD to present day, this experience has all of the classic trademark Brickman cutaways, and each build shows how the cities have evolved and grown. It’s extremely clever. 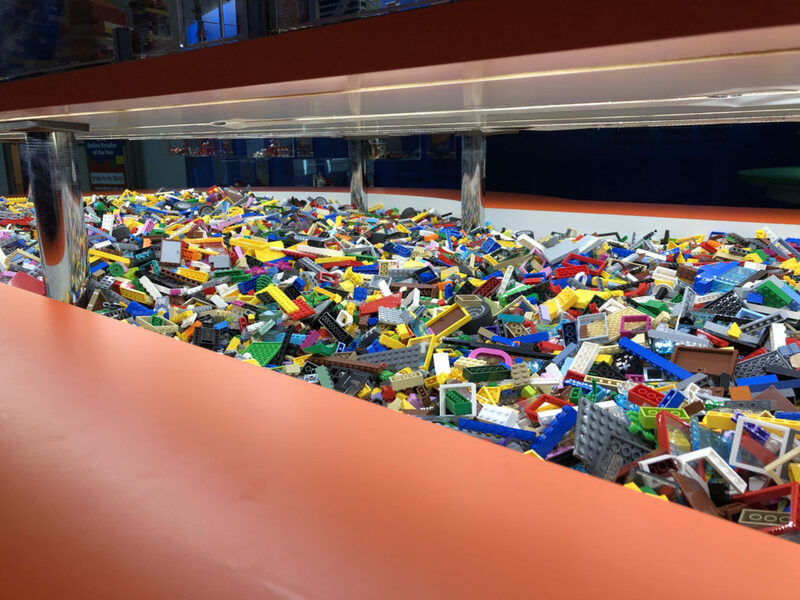 All over the show are brickpits with over half a million LEGO elements for visitors to show off what they think the cities will look like in the future. 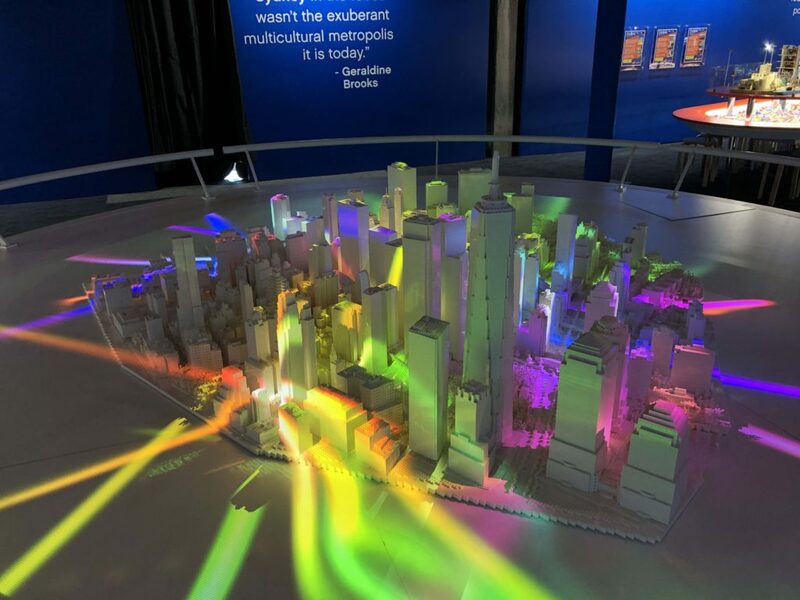 The big centrepiece is New York’s Lower Manhattan. with over 210,000 bricks used, completely in white, this is something to see. There’s over 800 individual buildings, all at 1:600 scale. There’s also an array of 4K 3D projections over the top of it, which make the city come alive. It’s brilliant. I only got to see one projection at the time, but it was still beautiful. I’m not going to post heaps of photos, as it’s well worth coming and taking a look for yourself. Dubai covers from 1800 to 2019, and includes the Al Fahidi fort, the Deira clocktower, the Burj Al Arab hotel, and the imposing Burj Khalifa. The Burj Khalifa is the tallest model in the exhibition, towering at 1.8 metres, and looks spectacular in trans blue. 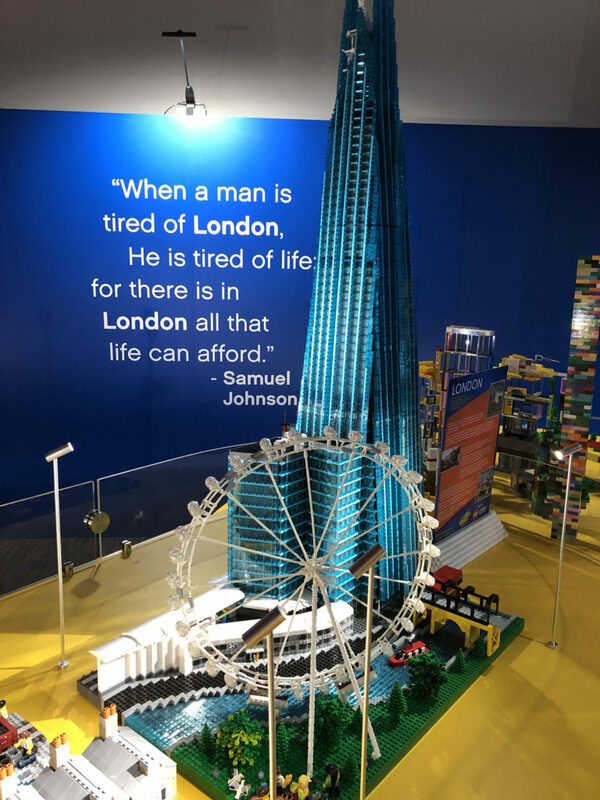 London starts at around 1066, with the building of the Tower of London and a beautiful river, then moves to the 1666 Great Fire of London and the subsequent rebuilding in brick (now LEGO bricks! ), and then to current day London with the London Eye and The Shard, the tallest building in the UK. London was my particular favourite of the cities. It’s beautifully done. Heading more locally, we’ve got Sydney, starting back with depictions of local Aboriginal populations, and moving to when Europeans arrive in Sydney Cove. The gum trees and natural flora were brilliantly done. Next up is the building of the Sydney Harbour Bridge, and Sydney’s Centrepoint Tower. Lastly, but certainly not least, there’s Tokyo in the 1600s, with the Edo Period and pagodas, rice paddies and traditional Japan (with plenty of ninjas! ), followed by Tokyo Tower, and the amazing and iconic Shibuya Crossing. 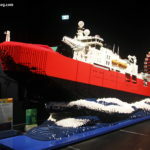 Brickman Cities is on from now until Sunday May 5th, at the WA Maritime Museum, Fremantle. I’d highly recommend heading down and getting involved. 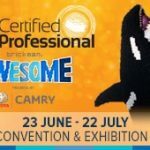 Tickets are available from Ticketek. 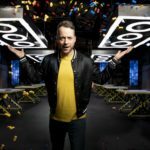 To help promote Brickman Cities and the joy of LEGO in general, I’ve been invited to appear on Channel 9’s Today program on Monday morning 15th April, for the Today Perth live cross! It’ll be going live from the Maritime Museum at around 7am AWST, with one of the presenters from Today Perth. We’ll also be on at 8am again, and in the time in between live crosses, I think some building will be involved! It sounds like a heap of fun.